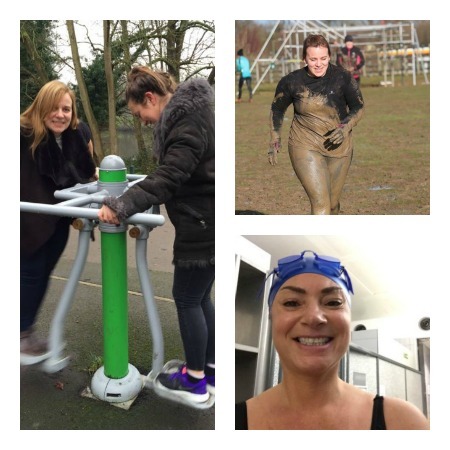 Throughout January many of the girls at Team RLD have taken on the challenge of detoxing, exercising more and creating a healthier start to 2016 (and beyond). Find out how some of us are getting on and what we have been doing to achieve the goals. Lucy, Madeleine, Keisha, Kas, Ciana, Sevda, Gemma, Issy, Hayley and myself took on the challenge and have all made various adjustments to our lifestyles. Follow our efforts on social media using #RLDDetox. All of us have been attempting different detoxes or wanting to cut out different things including sugar, alcohol, caffeine and snacking. We tried a lot of alternative snacks during our detox to see how the healthy snacks and drinks affected and aided our detoxing. Here is what a few of us did. Cut out sugar and sweet treats and replace with healthy snacks such as Punch Foods Superseeds and ape coconut curls. Place the soaked dates into a food processor with the ground hazelnuts and desiccated coconut. Pulse a few times, scrape the side of the processor and pulse again for two to three minutes until the mixture turns to a paste. Roll the mixture into balls. The mixture can be very sticky, so you might want to have a bowl of water to dip your fingers in. Once the balls are made, roll them around in desiccated coconut. Put finished balls into the fridge to set for one hour. *Please note you can add whatever vegetables you like and as many of them as you wish. Chop all the vegetables and feta cheese and then split them evenly into the six tray muffin tin. Whisk up the eggs and season them with salt and pepper. Pour the mixture evenly over the ingredients. Do not fill to the top as this will cause over spill when baking. Pop the tray into the oven for about 15 minutes or until they rise and no longer look runny. Allow the egg muffins to cool and then remove from tray. 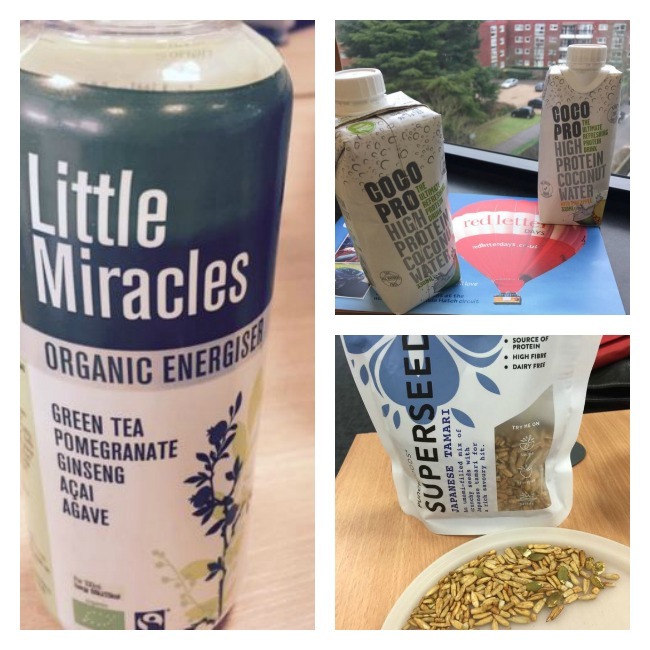 At the end of the third week of detoxing and creating a healthier start to 2016, we find out how some of Team RLD have got on with the detox challenge. Is feeling stronger and less bloated. Dry January didn’t work out so well as Gemma had hoped but as she has been doing twice as much training decided to allow herself wine at the weekend. Feels like she has more energy but at the same time feels knackered from all the extra training she is doing. Going to allow herself caffeine from February but is going to continue banishing alcohol and sugar for another month (to see if it makes a difference or not). Feels good and has exercised more and eaten well/cleanly. Generally been more aware of looking after herself, having early nights and trying not to overdo things. Issy wants to keep this feeling going so intends to make these positive patterns long-term habits. Feeling more awake and energetic than before. Going to re-introduce coffee and alcohol in moderation but not to the same extent as before. Skin is much clearer and less spotty. Able to sleep much better at night without it being disrupted every couple of hours. Lost a total of seven pounds over the course of the #RLDdetox and her husband has lost nine pounds! Feeling more energetic and sleeping better – deep sleeps and even remembering dreams. Mood has been happier and less stressed. Hayley plans on sticking to her new detox to carry on this healthier lifestyle as a family for the foreseeable future. 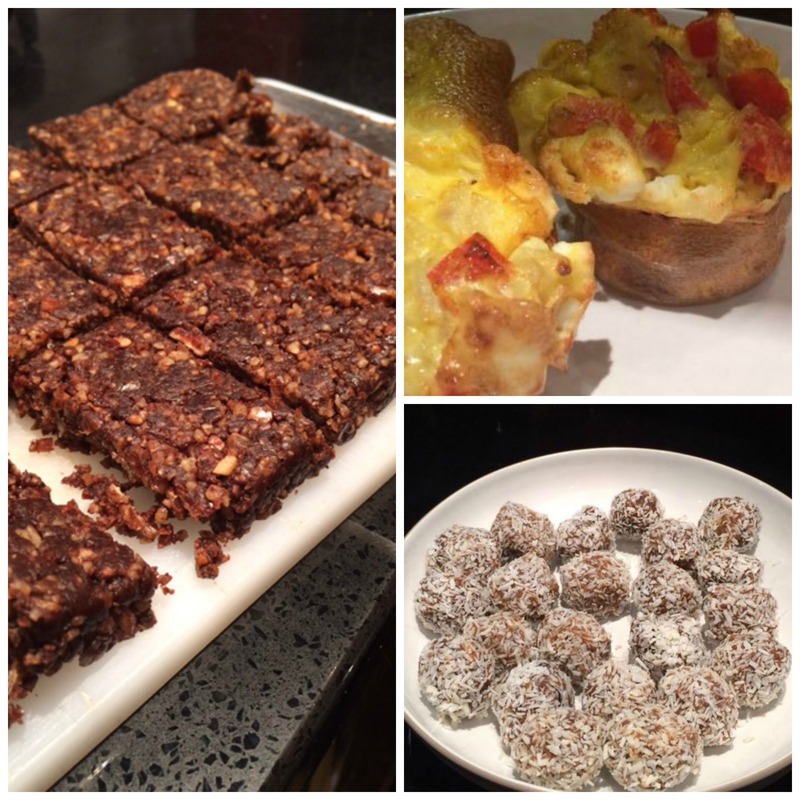 Instagram and head to our Pinterest for some health and well-being inspiration.